San Francisco based Steve Sherwood has been delivering his unique blend of house, progressive, and techno sounds to eager audiences for over a decade. He has played extensively across the United States as well as touring gigs in the United Kingdom, Canada, Australia, and New Zealand. Sherwood holds a residency with UNION T-Dance in San Francisco and the international traveling party Bearracuda. 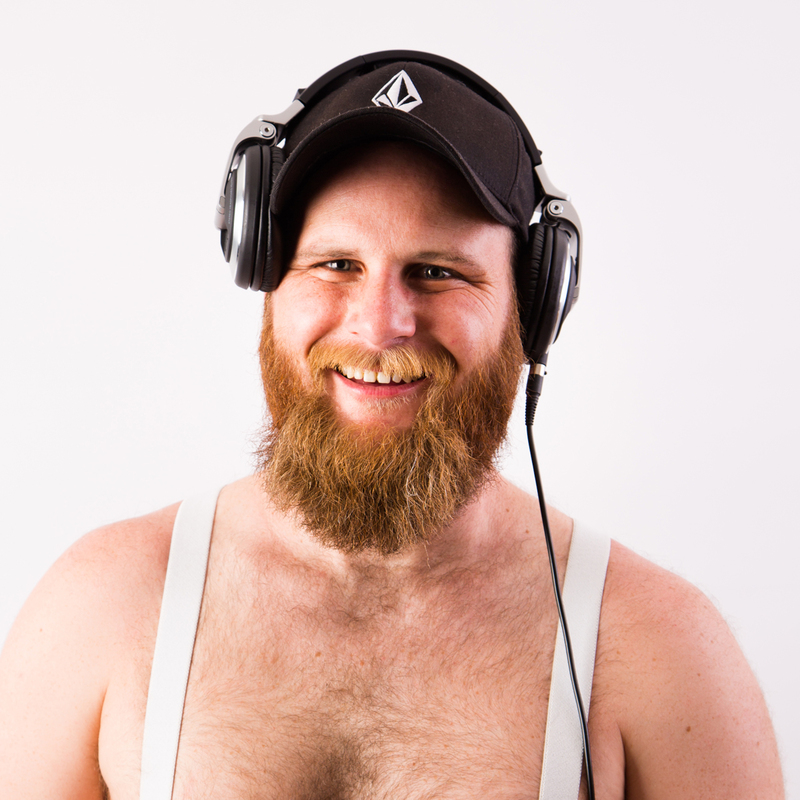 He has headlined marathon sets (up to 9 hours in length) at summer festival events such as REAL BAD, P-Town Bear Week, Burning Man, San Francisco Pride, Vancouver Pride, Lazy Bear Weekend, and Up Your Alley Street Fair. In the past couple of years he entered the production world and will release his first track co-produced with Leo Frappier in the spring of 2015. His relationship with dance music began in the late 90’s when his younger sister unknowingly left a cassette tape with a live set by Carl Cox on the floor of his car. He quickly fell for the harder side of dance music and became a regular at underground raves held in the Arizona desert. In the summer of 2000, he moved to San Francisco and was transformed by a diverse local dance scene which included parties like Universe, Pleasuredome, Mass, Fag Fridays, and Trannyshack. After a year of immersing himself in San Francisco’s vibrant nightlife, Sherwood bought a pair of Technics turntables off of Craigslist and began a journey that continues to enhance his life is ways that he never imagined possible.